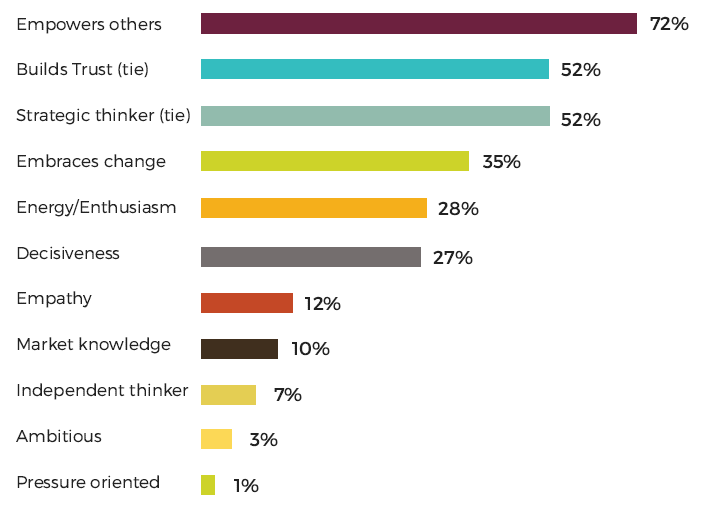 When we added a section on leadership to the McQuaig Global Talent Recruitment Survey for 2016, we were optimistic we’d get back some interesting insights surrounding the impact leadership has on recruiting. What we didn’t expect was to find out that the majority of HR professionals don’t think their leaders are very effective, and many leaders are being left to sink or swim with little support. 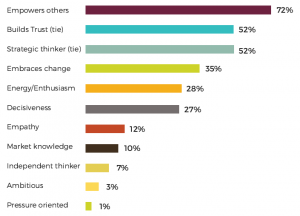 The 2016 McQuaig Global Talent Recruitment Survey asked nearly 450 HR professionals from around the globe to tell us about their recruiting practices; where they were struggling and where they were succeeding; what investments they planned to make; and, for the first time, what they thought of their leadership and what their companies did to provide leadership development. That’s not exactly a glowing recommendation, but that’s what the research tells us most HR professionals think about their leaders. 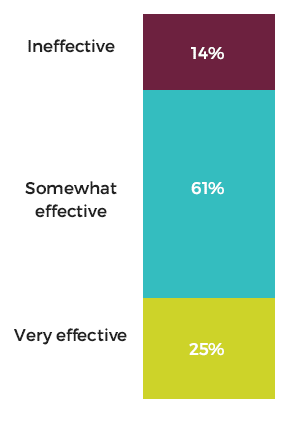 We asked respondents to rate how effective they felt their leaders were. Just 25 percent rated their leaders as “very effective,” while the majority (61 percent) felt they were only “somewhat effective,” and 14 percent felt their leaders were ineffective. That means that 75 percent of people in leadership roles are ranked as merely adequate, or worse. We’ve all heard the figure that as many as two-thirds of employees who quit are leaving their boss and not the company or role. If that’s true, that’s got to be making it very difficult to hang onto good people. While not all HR professionals believe their leaders are great, they do have an opinion on what makes a great leader. We asked them to tell us what traits they felt made an effective leader and here’s how they ranked them. It seems we don’t care as much about trusting our leaders as we do about feeling empowered by them. That’s a little scary to me. When we split out just the North American results trust falls to 44 percent, so here in the U.S. and Canada, we care even less about having trustworthy leaders. I’ve heard a lot about the importance of empathy recently, too, but that one barely made it into double-digits, so it doesn’t seem to be a priority for our audience. If we’re putting ill-equipped people into leadership roles, as the numbers suggest, then surely we’re supporting them with training so they can perform in the job? Not according to our respondents. 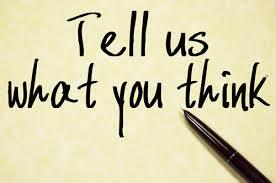 Nearly 40 percent said their company has no leadership training program. When you combine that result with the fact that 75 percent of leaders are just “OK,” I have to assume that’s having an impact on company performance. Of the 62 percent of companies that do offer leadership training, most of that is targeted at new managers, with less than half of those providing training (or about 30 percent of all companies) to the C-Suite executives. This result doesn’t surprise me. I spent 11 years in the leadership training business and I found that the people signing the checks were much more likely to recognize the need for training in their juniors than they were in themselves. It makes it no less worrisome, though. We all need constant learning and development to grow, and to even keep pace with a changing world. I’m not sure how a CEO can manage if they aren’t getting access to development. According to our survey it seems that good leadership is a result of systemic planning, not a chance occurrence or an external super-hire. When we look at the results from companies where the leaders were rated as “very effective,” 79 percent of new leaders get leadership training. That’s true of just 38 percent of companies with ineffective leaders. The strong leader group is even more likely to provide managers with interview training (53 percent) than their ineffective counterparts (13 percent), making it much more likely that those managers will make better hiring decisions. Those companies with strong leaders are also much more likely to have a succession management program (73 percent) than the global average (51 percent). I didn’t come away from these results with a good feeling, but I am optimistic. Succession management, leadership development, and hiring practices are the paths to fixing this crisis (yes, I’d call it a crisis). It’s a simple three-step process that I’ve seen work again and again, and it starts with understanding people. Ian Cameron is the Managing Director of The McQuaig Institute. For over 50 years, The McQuaig Institute has been providing a simple, accurate system that empowers companies to hire, retain and develop the right people the right way. Currently more than 1200 companies worldwide are using McQuaig’s web-based tools to reduce turnover and increase productivity.